Dr. Dina Wyshogrod specializes in anxiety & stress disorders and behavioral medicine. 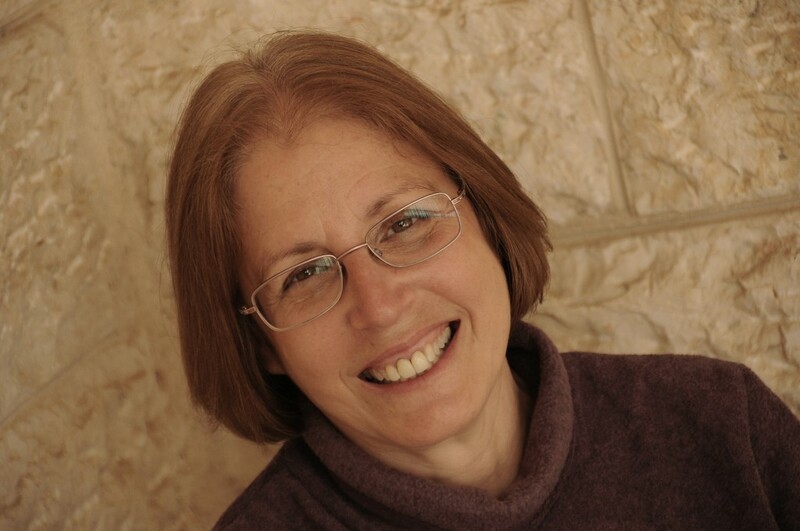 She has over 40 years of experience as a clinical and medical psychologist and over 15 years teaching MBSR to hundreds of people from all across Israel and from the entire spectrum of Israeli life: Jewish, Christian, Arab, secular and religious. She also trains health care professionals in mindfulness-based approaches. MBSR is a course that can help you reduce your stress and improve your health, concentration, productivity and the overall quality of your life. Whether you want to teach the classic 8-week MBSR course or seek to integrate mindfulness more effectively into your work and life, MBSR-ISRAEL will provide you with the most intensive training around. Dr. Dina is a licensed clinical and medical psychologist. Her integrative approach combines traditional as well as innovative therapeutic approaches to help you resolve the challenges you face so you can live the life you desire. © 2016. Dr. Dina Wyshogrod. All rights reserved.